Dosto Namaskar aaj Mai Apko Bataunga Google Adsense Account par Ad Unit Banane ke Baare me,Google Adsense Google Ka Ek Achha Advertising Program hai,Google Adsense se Kaphi Achhi Earning hoti hai isliye Sabhi Bloggers Aur Youtubers Google Adsense ko pasand karte hai,Mai Ish post me Apko bataunga ki Google Adsense Account par Ad Unit Kaise Banate hai,Aur Ad Unit banakar Blogspot Blog me Kaise Ad karte hai iske baare me.Bahut se Bloggers Google Adsense ke liye to Apply kar dete hai par Google Adsense Account par Ad Unit nahi bana pate Aaj Ishke Baare me hi mai Apko Bataunga. 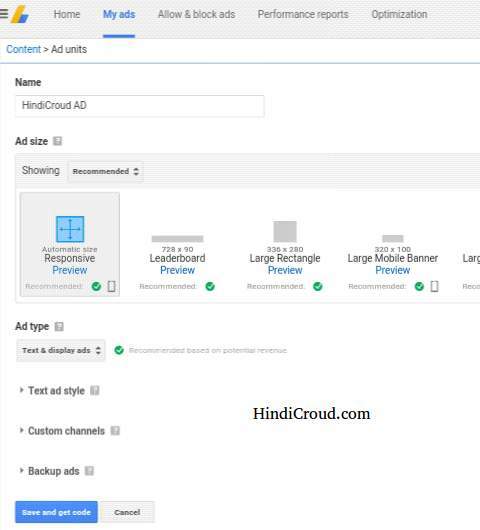 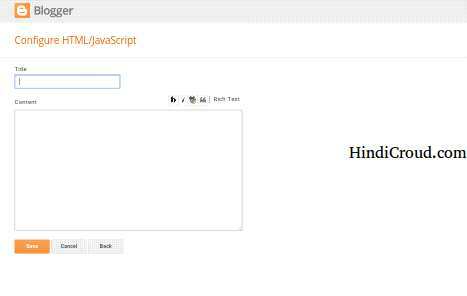 Ab Mai Apko Batata hu ki Google Adsense par Ad Kaise Banate hai,Dosto blog me Adsense Ad Unit banakar Aur Ush Ad ko Blog me Submit karna Bahut Jarruri hai,Tabhi Google Adsense Team Apke Blog Me Visit Karegi,Agar Aap Google Adsense Ad Code Apne Blog me nahi lagaoge to google Adsense Team Apke Blog me visit nahi karegi,Ab main apko Steps Batata hu ki Aap Kaise Google Adsense Ad Bana Sakte hai Blogspot ke liye? 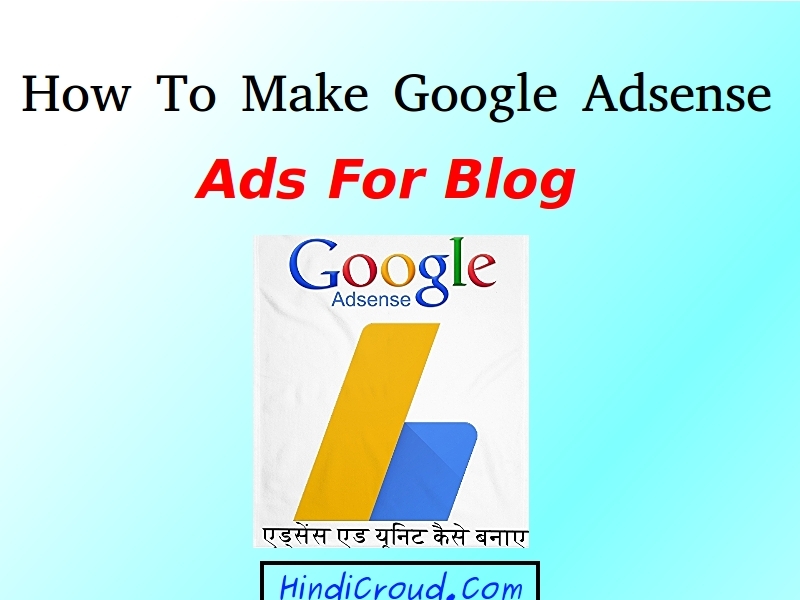 Step 1:-Sabse Pahle Google Adsense par Jaye. 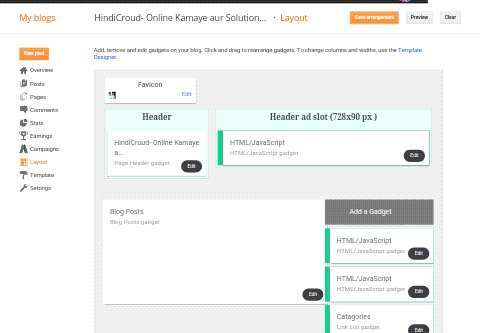 Step 7:-Ab Ad Name Fill Kijiye ,Showing me "Recomanded" choose karey, Uske baad "Automatic Size Responsive" Select karey. 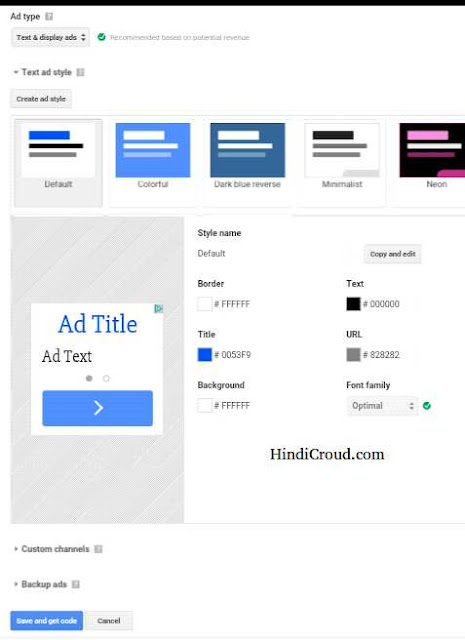 Dosto Agar apko Google Adsense Ad Unit banane me koi problem aa rahi hai Ya Phir Koi Doubt hai to aap niche comment karey ,Main apni taraph se puri koshish karunga apki problem solve karne ki,Agar aapko ye article Achha laga ho to isko apne Dosto ke bhi sath Facebook,Twitter,Linkedin etc. 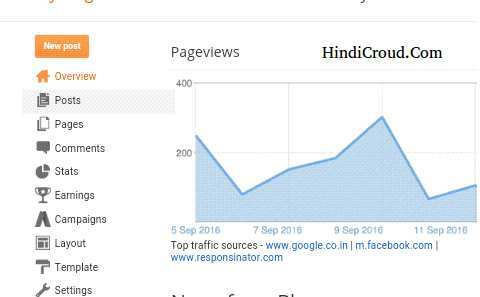 Social site par Share karey. 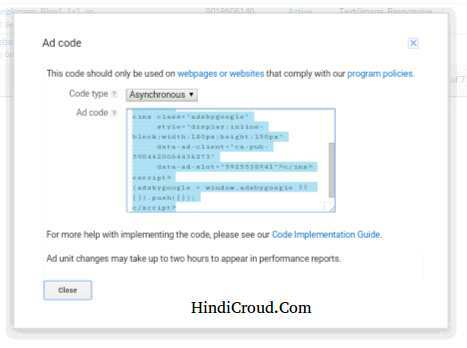 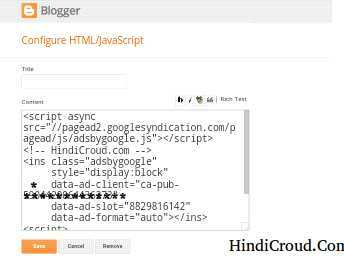 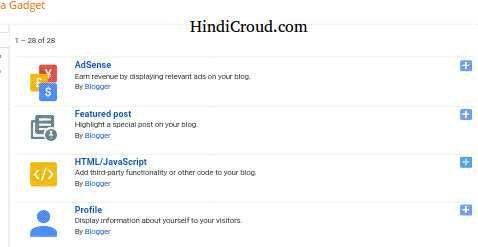 Thanks for sharing such detailed post on adding Adsense adds to blogger specially for telling how to add Adsense codes in blogger.